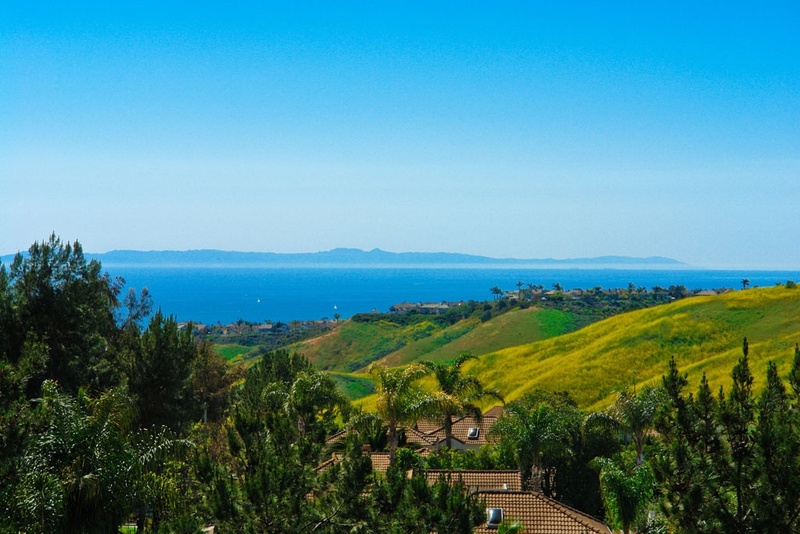 Vista Pacifica is located in the Rancho San Clemente area of San Clemente, California. 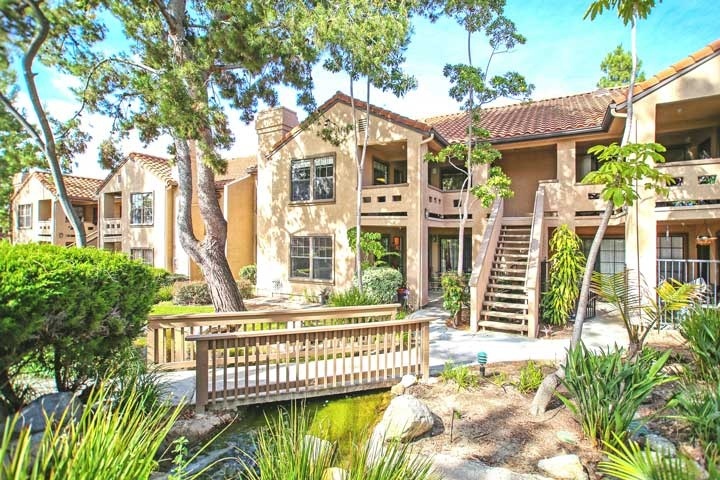 Vista Pacifica is great place for first time home buyers and real estate investors looking for entry level condos in San Clemente due to the lower price points. 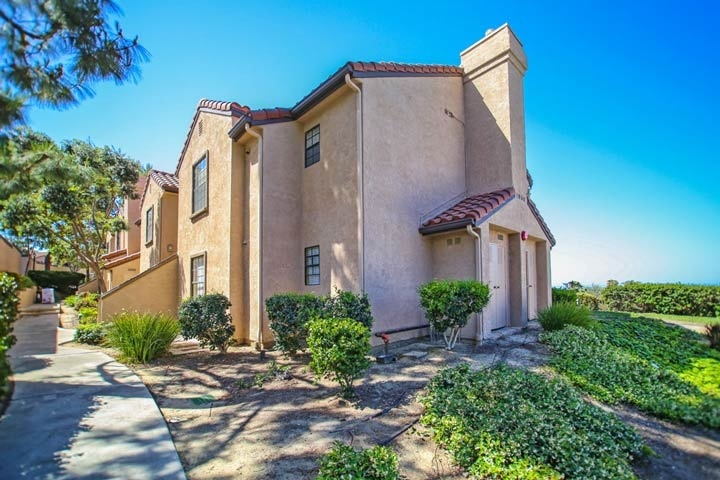 The complex is located in the Rancho San Clemente area of San Clemente which is just minutes to the 5 freeway onramp as well as the beach. 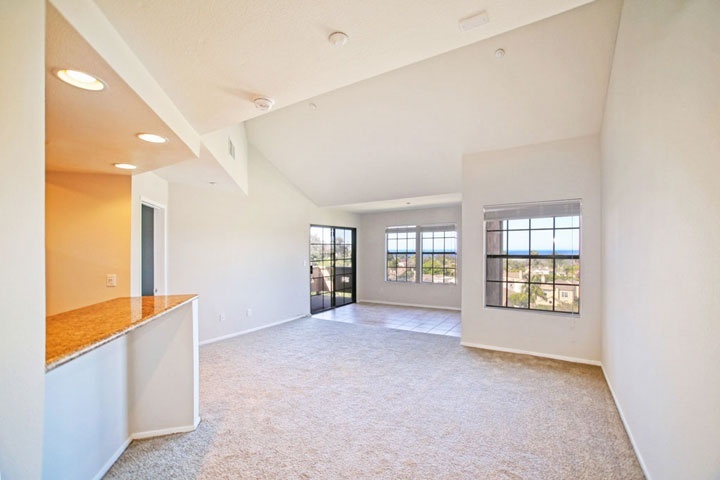 Vista Pacifica condos are built in the Spanish architectural style with one to two bedroom floor plans to choose from. Select condos have great ocean and Catalina Island views. 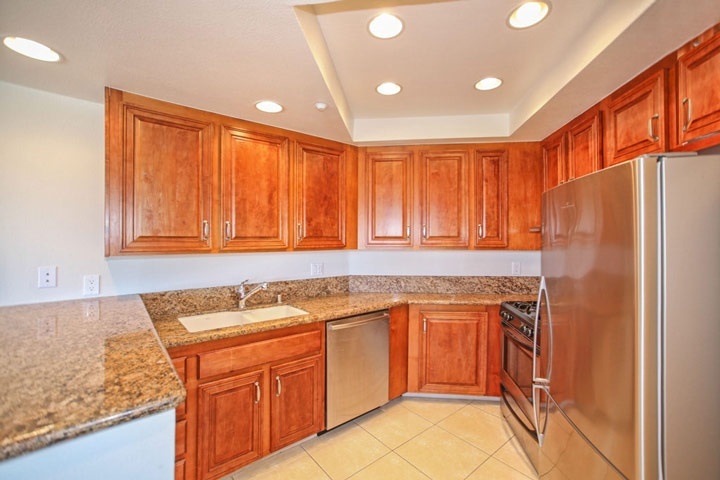 Below are the current Vista Pacifica condos for sale and for lease in San Clemente. Please contact us at 888-990-7111 with questions regarding this community and any of the units listed for sale here. Vista Pacifica association has two community pools and clubhouse that are centrally located in the neighborhood. 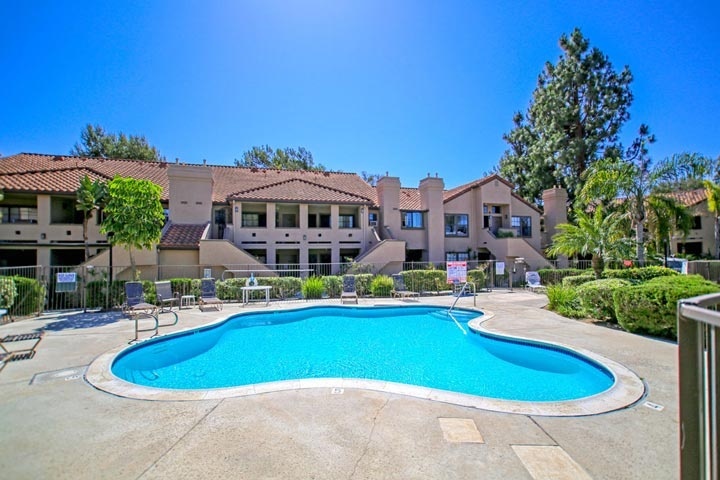 These are typically the lowest priced most affordable condos in San Clemente and offer a location that's just a short distance to the beach and the Ole Hanson San Clemente Beach Club. 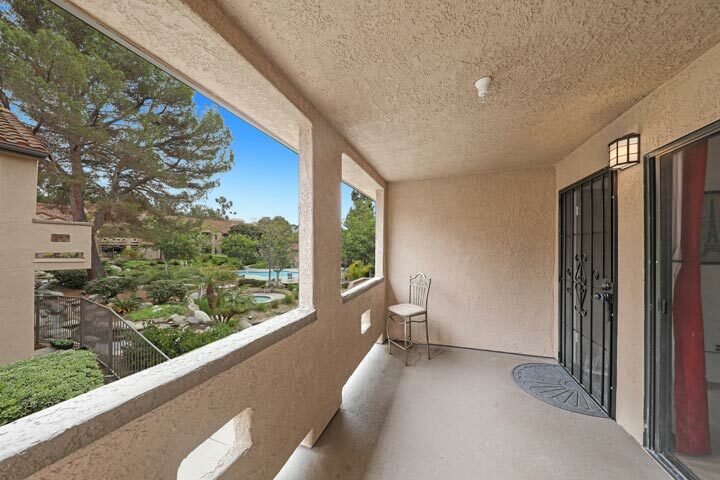 There are also a good supply of condo rentals in this community that often lease for less than $2,500 a month. Beach Cities Real Estate has done a lot of sales and leases in this area so please contact us today for further information. 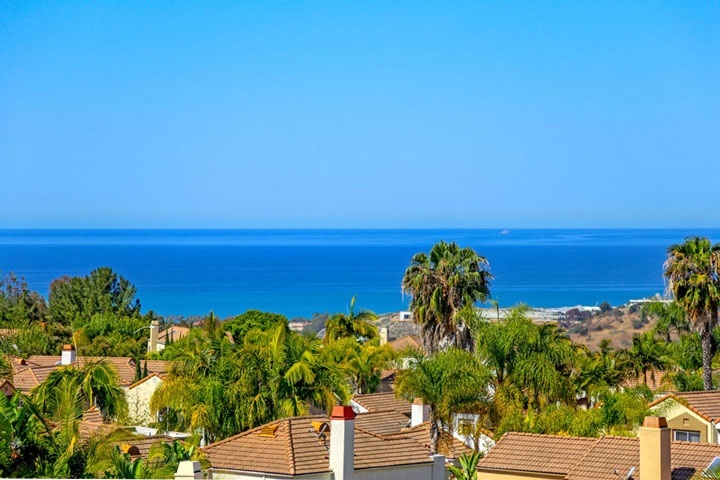 "A Vista Pacifica condo in San Clemente, California has just been sold by Beach Cities Real Estate broker associate Scott Bingham who represented the seller. nbsp;1062 Calle Del Cerro 1212, San Clem... "
"A Vista Pacifica condo has been sold by Beach Cities Real Estate agent Joseph Horsley who represented the owner of the property. 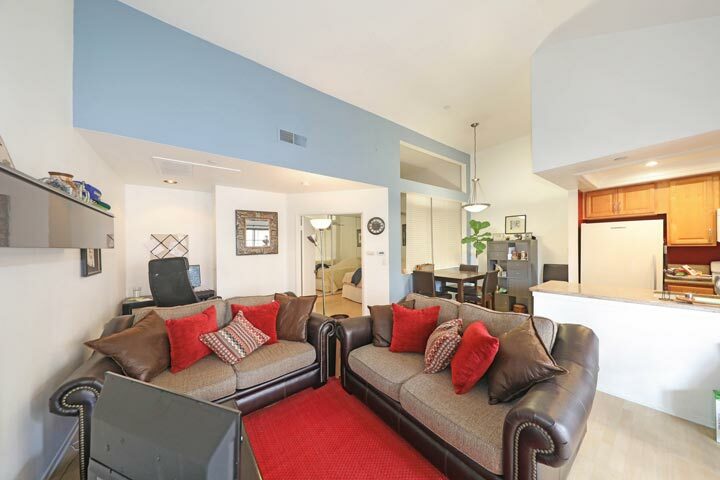 nbsp;The condo was the second highest priced sold condo in the last... "
"A Vista Pacifica San Clemente condo has just been sold by Beach Cities Real Estate agent Sherry Bauer who represented the buyer. nbsp;The condo located at 1070 Calle Del Cerro 1614 was originally l... "